There is no Present or Future without a Past, without the long process of evolution and ingenuity of ideas. 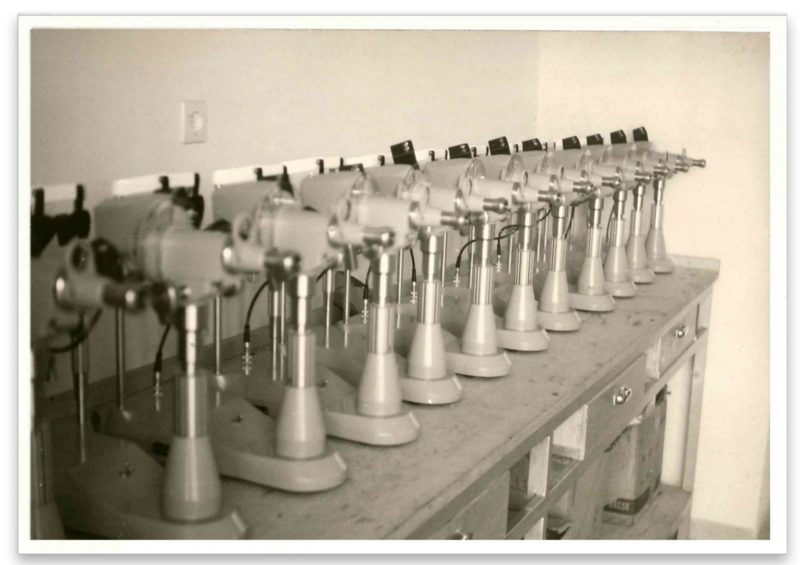 Over the past 50 years, CSO has been collecting ophthalmic instrumentation from all over the world. 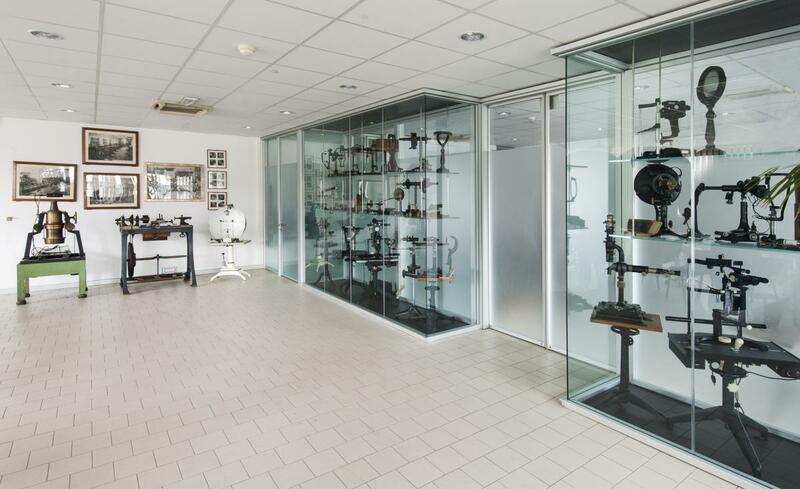 The collection has developed slowly over time, is housed in 3 large display cases, located at the CSO headquarters, as a reminder to our past and traditions in ophthalmic instrumentation design and development. 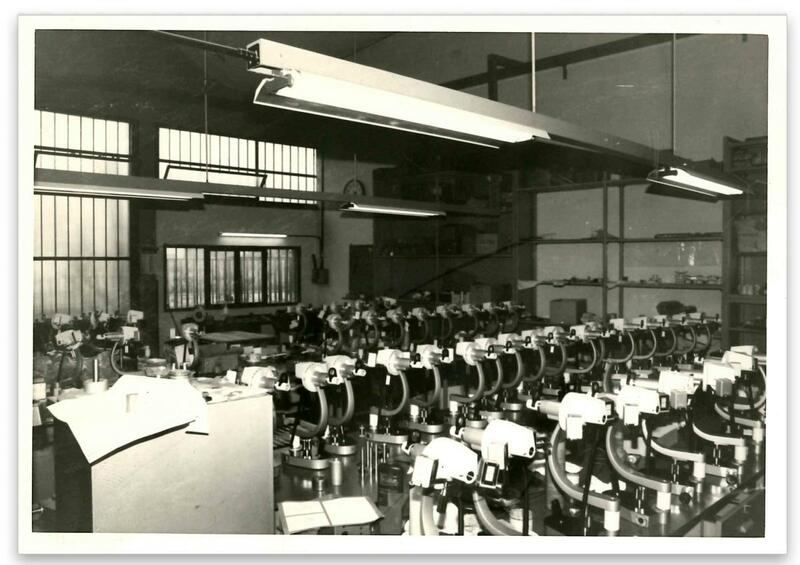 Continuous product innovation is our future; we will never forget our roots and traditions, thanks to our collection from the past. The story that we are telling is based on the “successes” from the past. The history of research and development behind a product, extraordinary design, from a very long time ago. 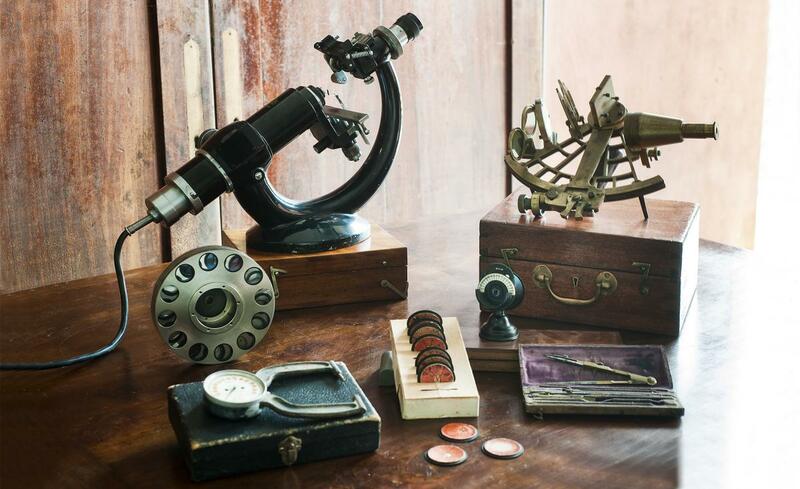 CSO has created, over the years a great collection of antique ophthalmic instruments, when you see this collection, you can imagine the hard work of engineers from the past. 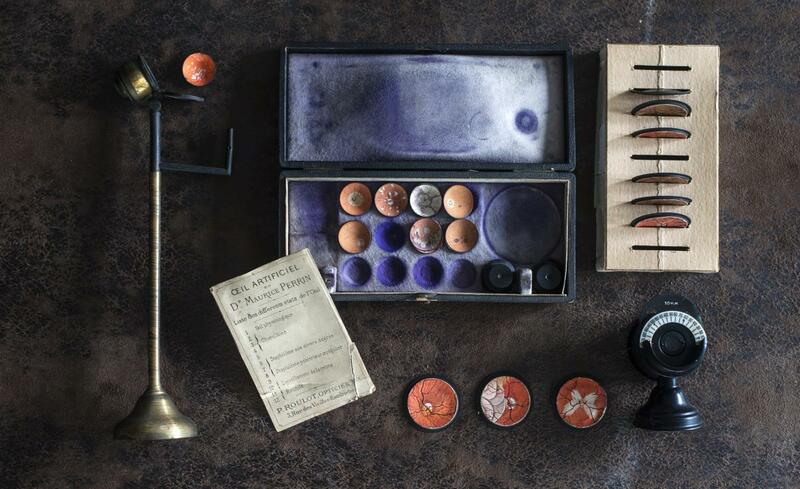 Measuring instruments from the past, evocative and mysterious. Observing them today drives us to want to understand every little function of their design. Modern technology, precision, constant innovation, the pursuit of high quality. CSO diagnostic products mirror details from the past; we are at the cutting edge of development and design. You find yourself in front of shapes and colors from the past that free your mind to design the diagnostic products of the future. 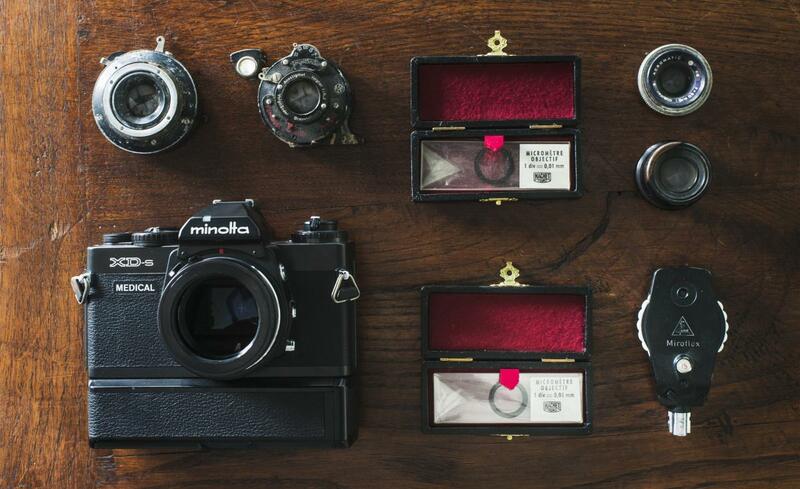 Taking pictures of time, accessories kept in small boxes, ageing metal and faded colors. 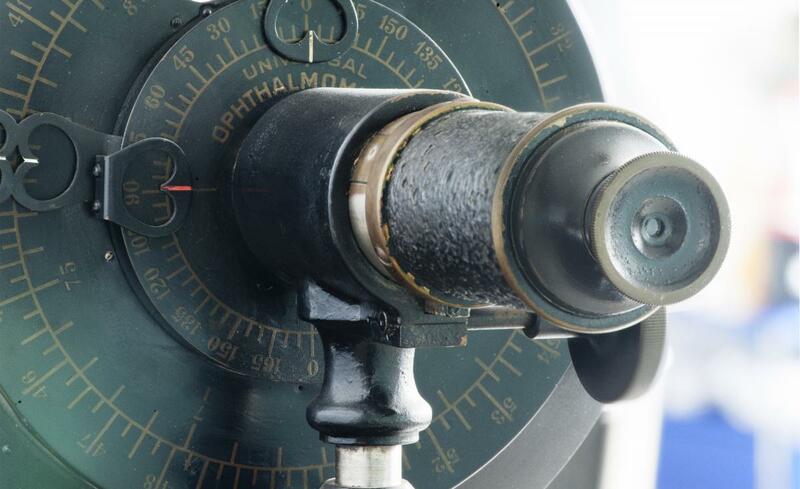 A world, which does not stop at diagnostic instrumentation, but extends to all kinds of optics. It's the story we're telling you, the one that comes from the "successes" of the past.